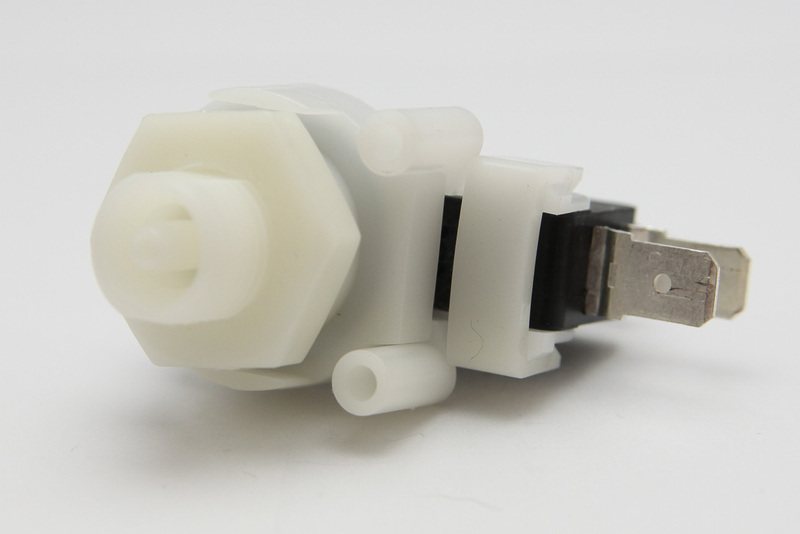 Additional Description: TNP111E-18R/120P Tinytrol Pressure Switch. Pressure Switch actuates at 18 PSI Rising, 120 Pressure Proof, 21 Amp, SPDT, EPDM Diaphragm. In Stock. Direct from USA Manufacturer.